If you only see yourself or a few registered, it is either because your team members need approved by you or they have not yet registered. Several teams have very similar names, so make sure your team members also look for your name as the team captain when registering. 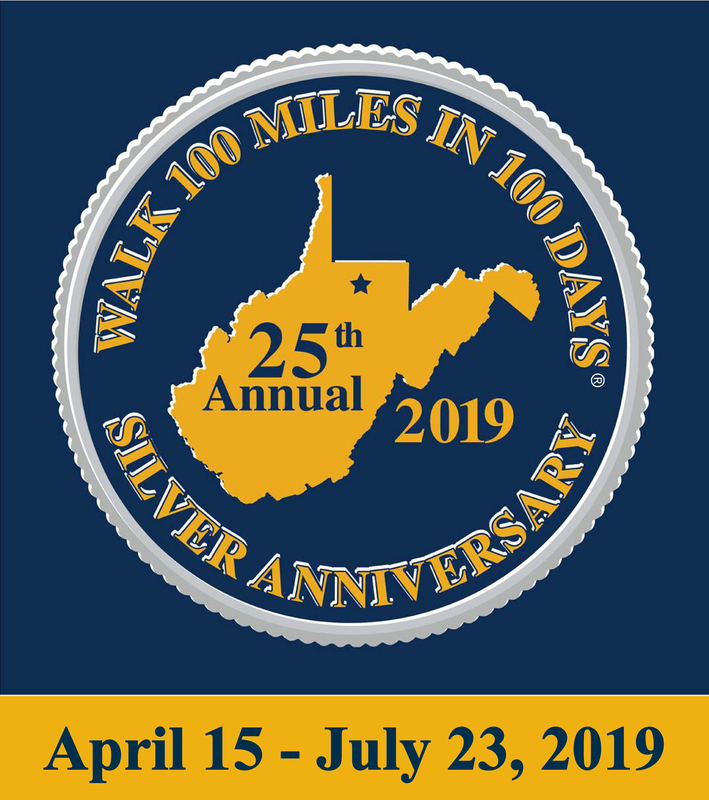 If you have team members who have registered for the wrong team, please contact The Wellness Center at (304) 293-2520 or wellnesscenter@hsc.wvu.edu and we can correct it.